SDR Apartments offer premium accommodation in the island of Mactan. Our fully furnished apartments are the finest on the island, ensuring our guests ultimate convenience and comfort during their stay. But we don’t stop there. There’s a lot more to SDR than budget accommodation. Our team offers a variety of tour packages for you to explore Cebu in the best way possible. 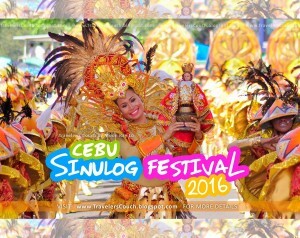 Cebu has a lot of historical landmarks and attractions that greatly contribute to its culture. Additionally, Mactan is hailed as a historic resort city where one of the first and most epic battles in the country took place. Take the chance to visit the various historic spots in this part of the archipelago. Taking a day tour is a great way to start off your exploration of the tropical gem that is Cebu. At SDR Apartments, we have a tour package that covers many of the top attractions in Cebu and Mactan. Through our Twin City Tour, you and your companions can go around these two cities with ease. Our tour includes pickup and drop off at SDR Apartments (or your hotel), private transportation, all entrance fees, and a licensed tour guide. With its beautiful beaches and uber friendly people, it’s no doubt Cebu is a top tourist destination in the Philippines and Southeast Asia. The steady influx of tourists visiting this island paradise every year has led to the increasing demand for accommodation. Are you spending your next vacation in Cebu? SDR Cebu Serviced Apartments offer premium accommodation sans the cost. 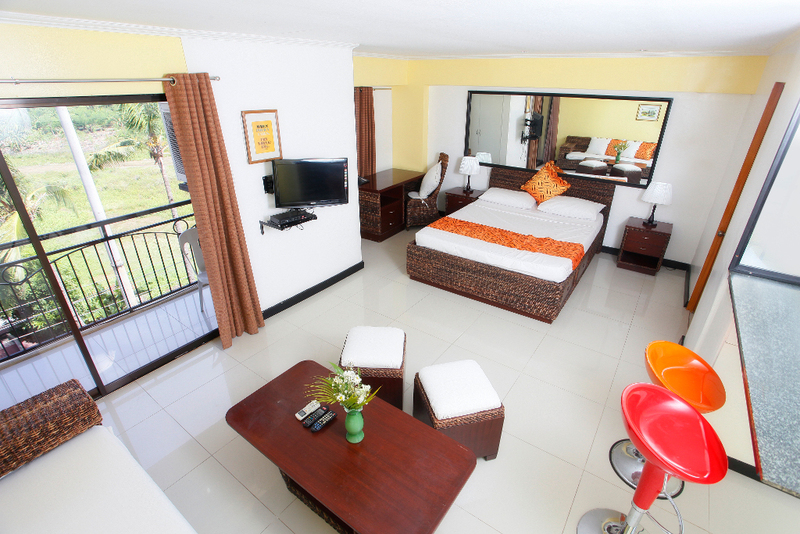 Serviced apartments are different from the usual units that people rent– it’s budget accommodation at its finest. When you go to another country or city, whether it’s to do business or simply enjoy a well-deserved vacation, one of the first things you do is to look for accommodation. Prior to the trip, you spend an amount of time looking for a good place to stay that will give you value for your money. In this day and age where more and more people travel, finding accommodation is not much of a problem. There are plenty of options that’ll suit your budget and needs. If you’re visiting Cebu for leisure or a business trip, you don’t have to fret. The island has some of the best accommodations to offer. Did you know that you could have a place to yourself without spending as much as you would in a hotel? SDR Mactan Serviced Apartments can give you comfort and convenience. How do you choose a place to stay on your vacation? There are a number of factors to take into consideration when looking for accommodation. Given plenty of options, it can be quite confusing to choose. If you’re visiting Cebu soon, here’s how you can narrow down your options.